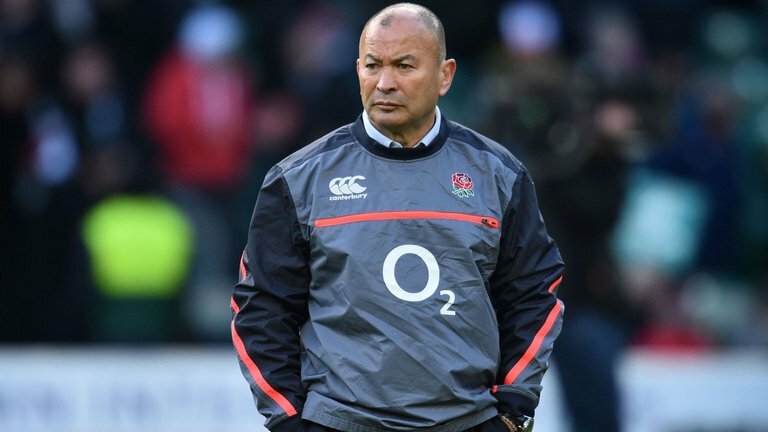 The head coach of England Eddie Jones says he is relishing the fixture of the side at the Sapporo Dome at the 2019 Rugby World Cup (RWC) after visiting the venue this week. He is in Japan for a race as he prepares for showpiece event of rugby in less than two years. England will start their 2019 Rugby World Cup campaign at the same stadium, where they will face team Tonga on 22 September. Second Pool C game of England will be against USA at Kobe Misaki Stadium, which will take place on Thursday 26 September. On 5 October, Jones’ side will then play Argentina at Tokyo Stadium, before finishing the group stages opposite France on 12th of October at International Stadium Yokohama.